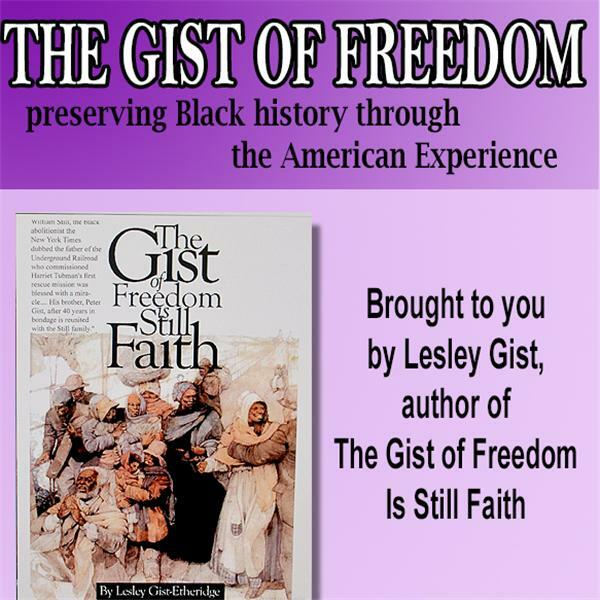 The Gist of Freedom, Your Black History Podcast wwwblackhistoryUniversity~ Valentine's day Special Show, First Lady Michelle Obama in her own words. BLACK FARMERS ASSOC. & THE LAND LOSS FUND ~ FORUM IN DC @ HOWARD UNIV.